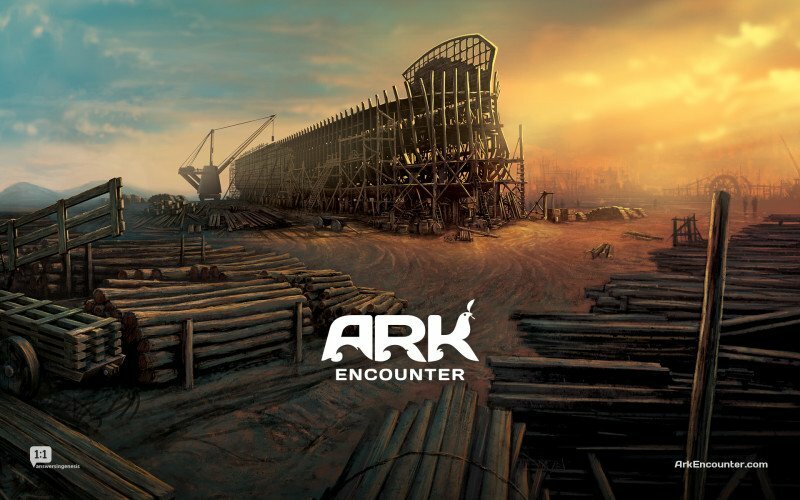 The nation's largest atheist group is demanding that a Pennsylvania school cancel its planned field trip to the Creation Museum in Kentucky, claiming that such a trip is a violation of the U.S. Constitution. The Wisconsin-based Freedom From Religion Foundation sent a letter to Big Beaver Falls Area School District denouncing the field trip, scheduled for May 20. Addressed to District Superintendent Donna Nugent and authored by Madeline Ziegler, the letter labeled the planned trip "unconstitutional" since the Museum "promotes the religious doctrine of creationism."